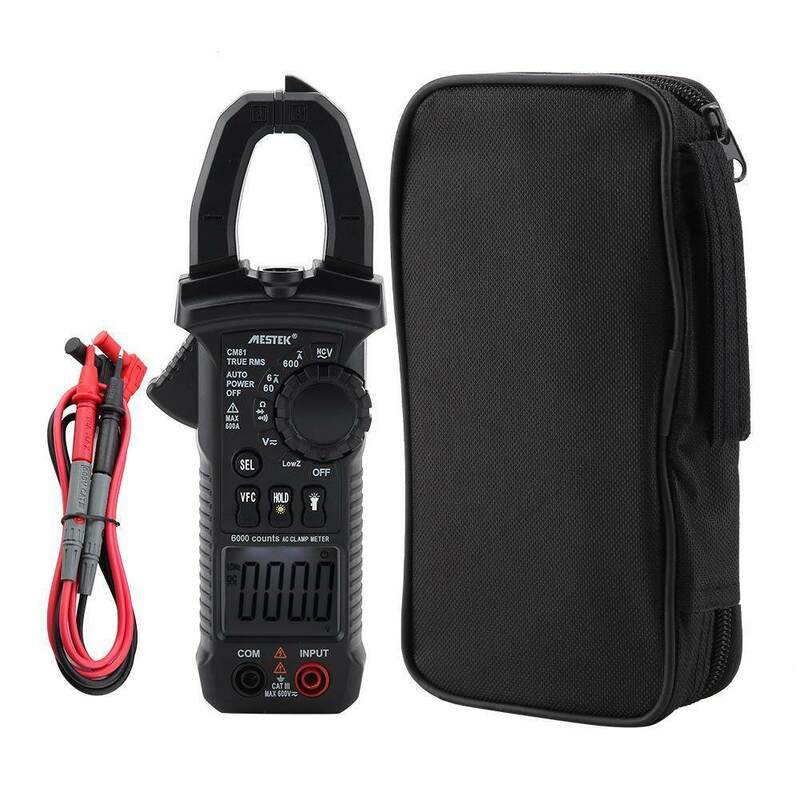 - Contains multiple metal contacts, respectively, for testing batteries, fuses, bulbs and so on.- With test leads and jacks for continuity testing.- With a storage compartment for storing fuses and light bulbs.- When installing the battery, remove the battery cover on the back of the instrument and attach a 9V battery (6F22 or equivalent) to the battery cable, put the battery in and replace the battery cover.- Lightweight and easy to use,practical and versatile.- The instrument has a variety of uses, measurable 1.5V battery(AAA, AA, C, D and so on), 9V battery<6F22,006P and so on), household and automotive fuses, bulbs, etc.In addition, it also has on-off test function. 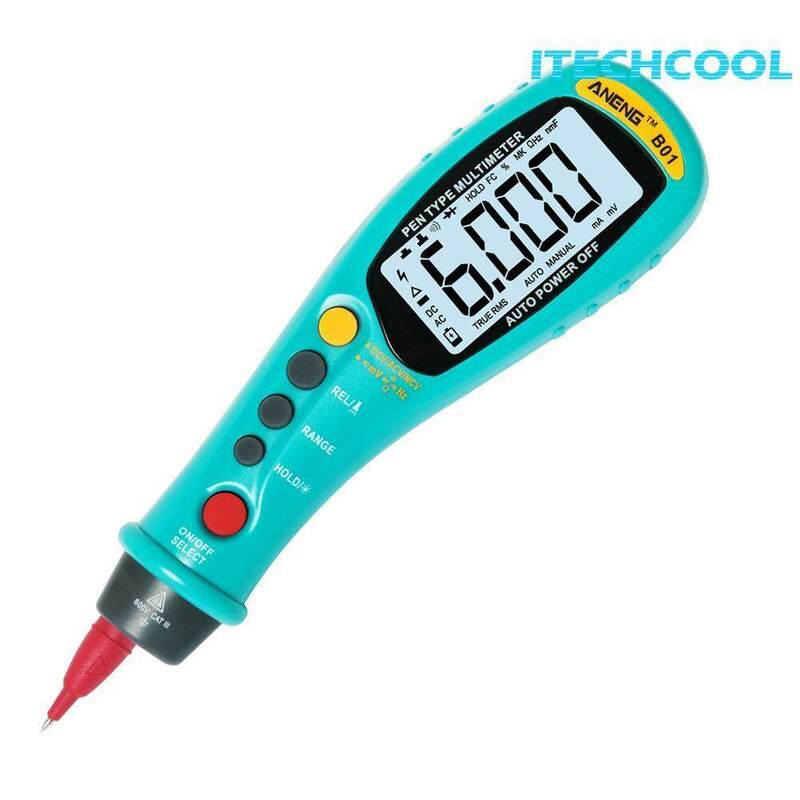 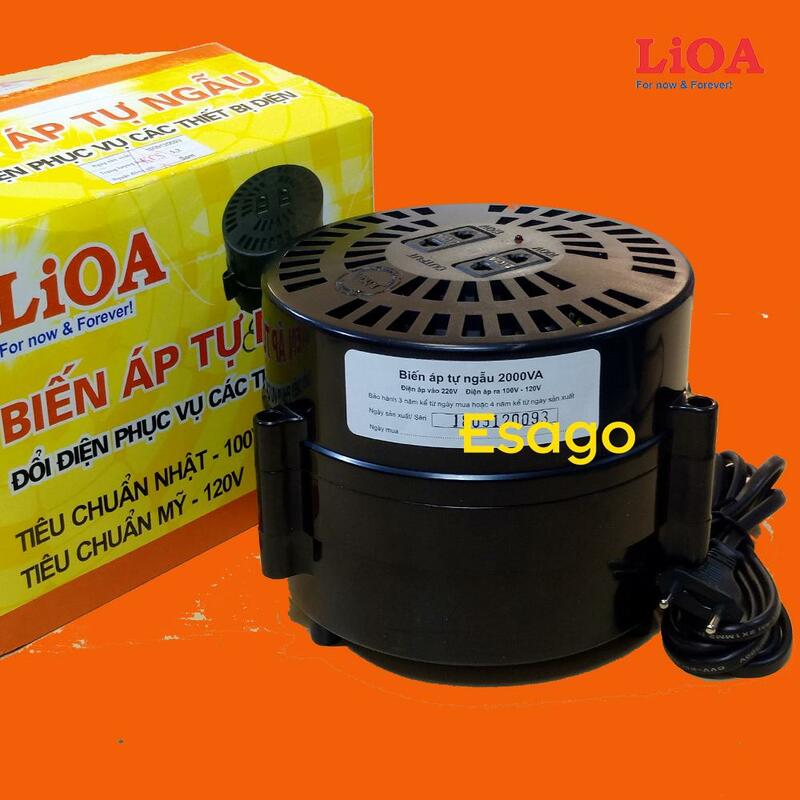 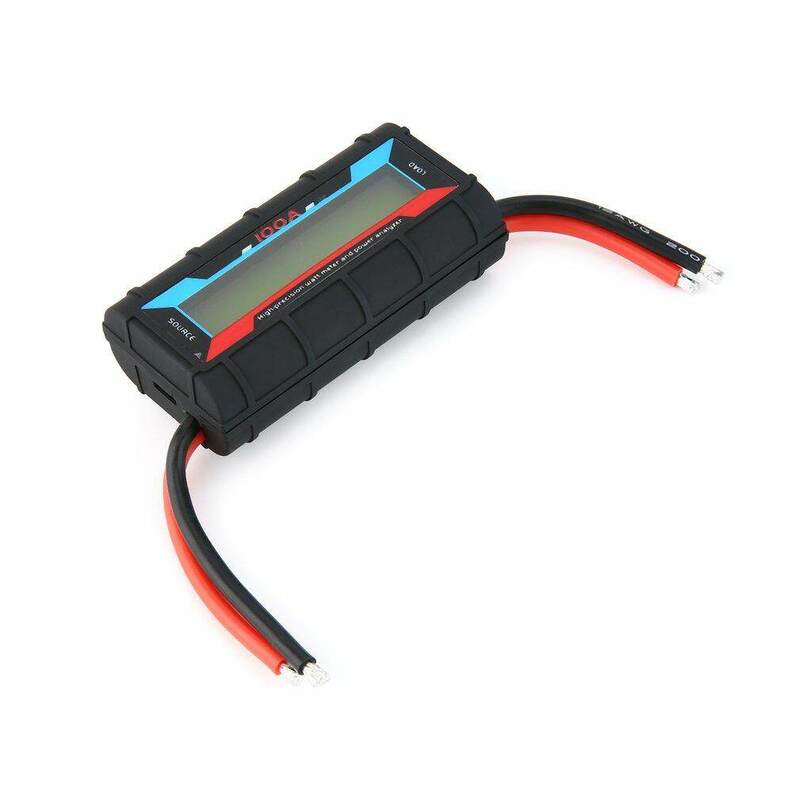 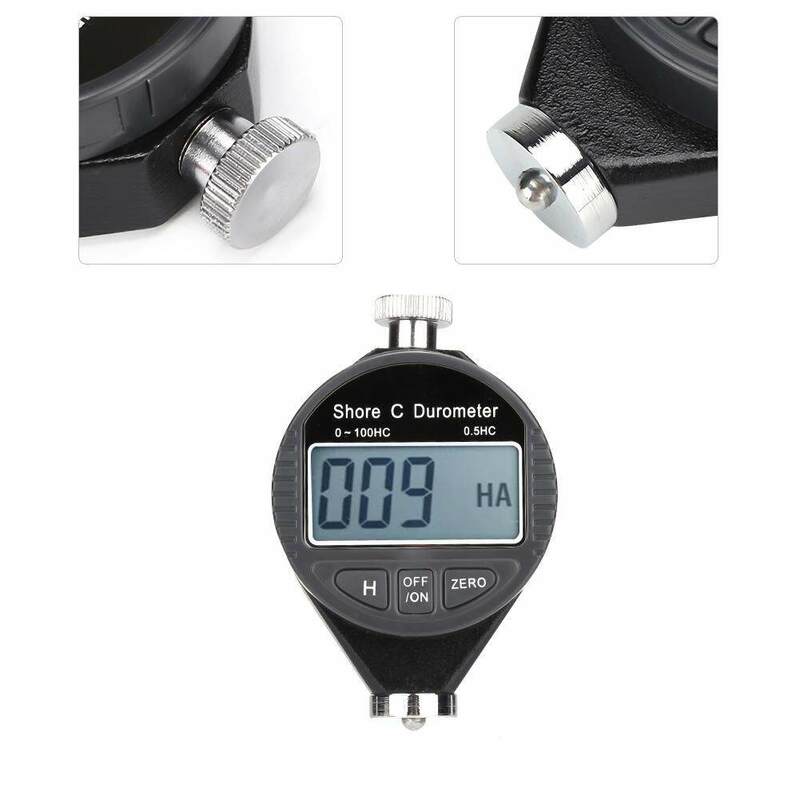 (Please refer to the specific instructions before use)- The instrument is powered by a 9V battery.- With a dial, accurate display of the parameters. 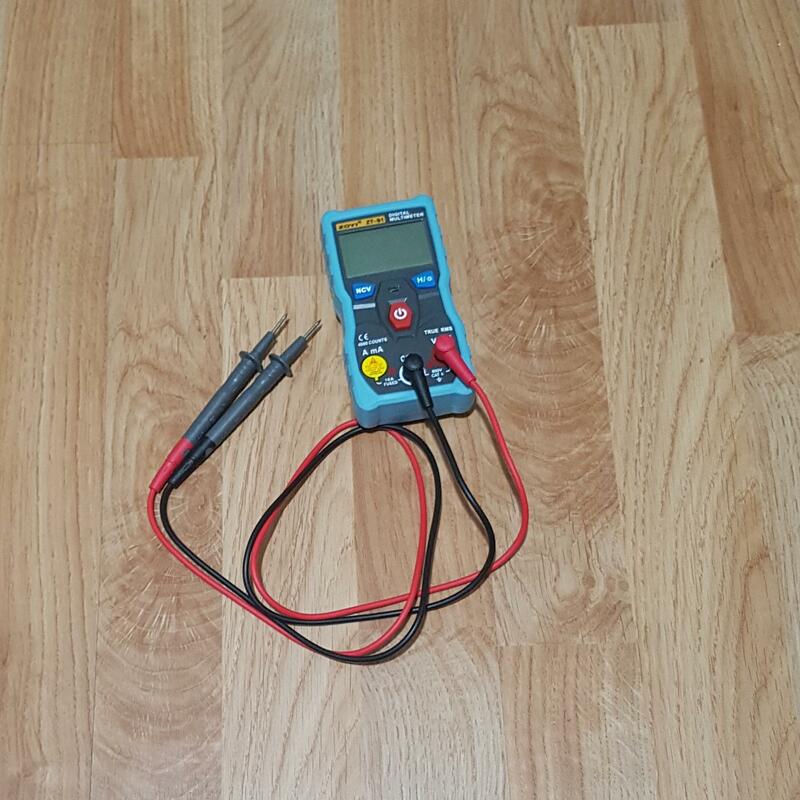 On-off Test: - 1.Take the black test lead to the left jack and the red test lead to the right jack.- 2.Connect the probes of both test leads to both sides of the circuit under test.- 3.If the resistance of the circuit under test is less than 500 Ω, the built-in buzzer of the instrument will ring. 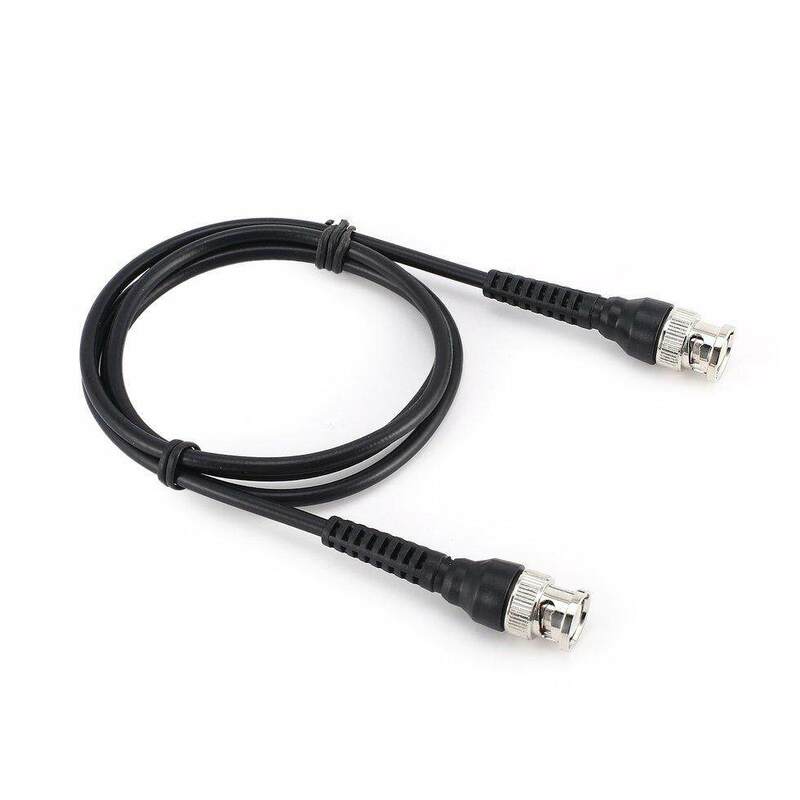 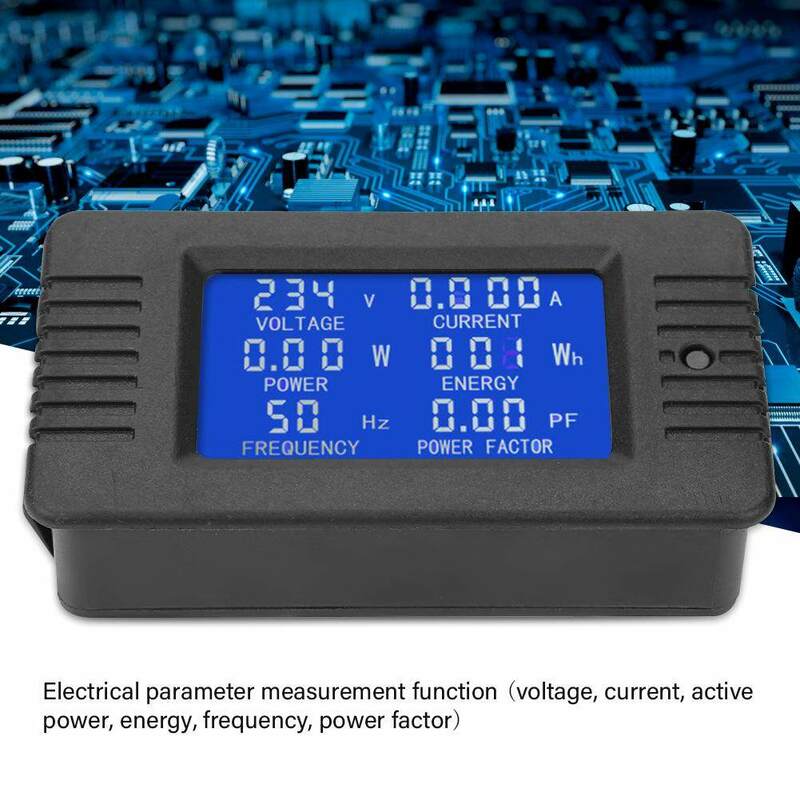 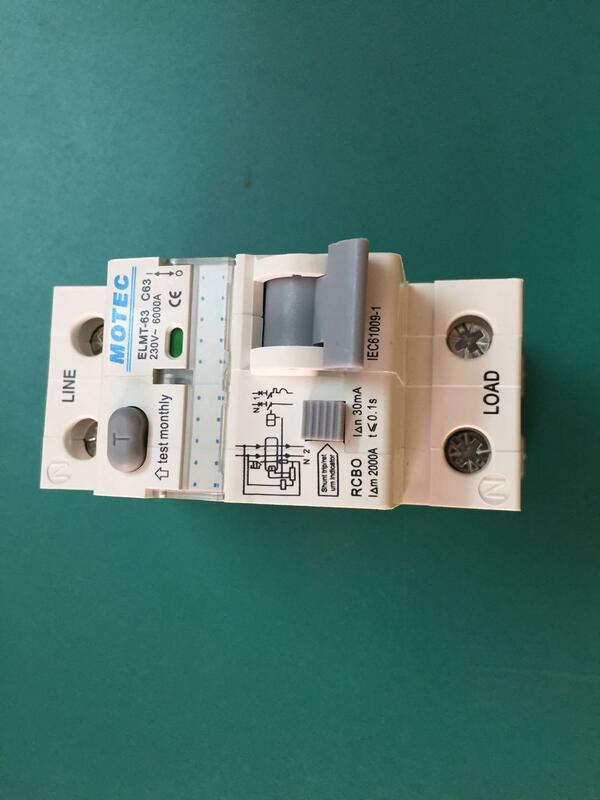 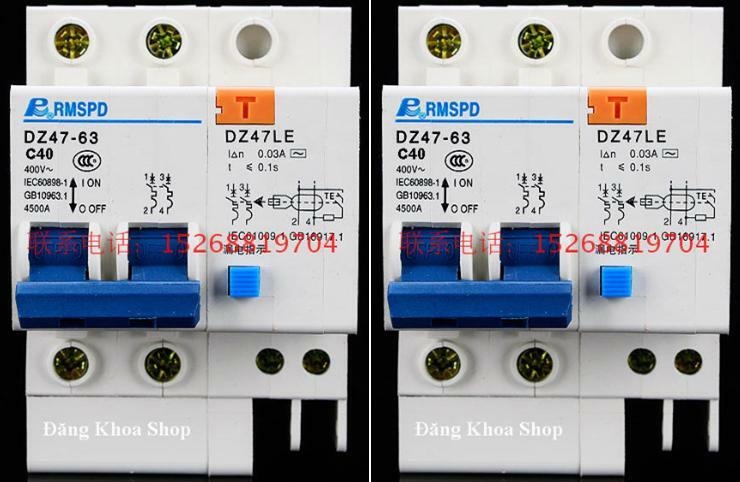 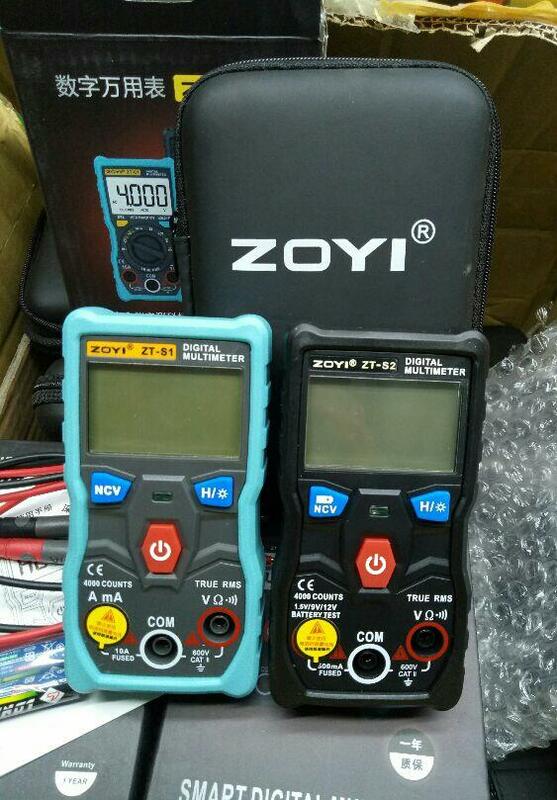 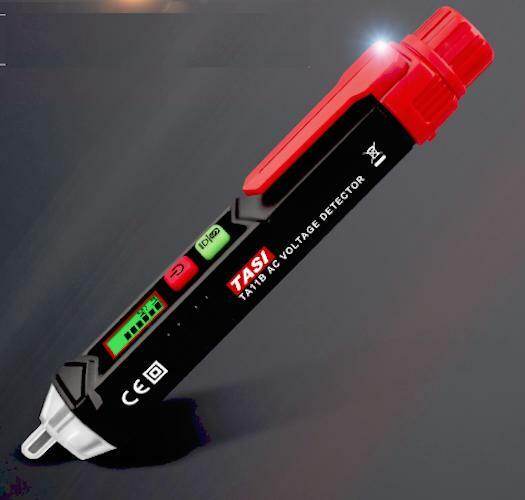 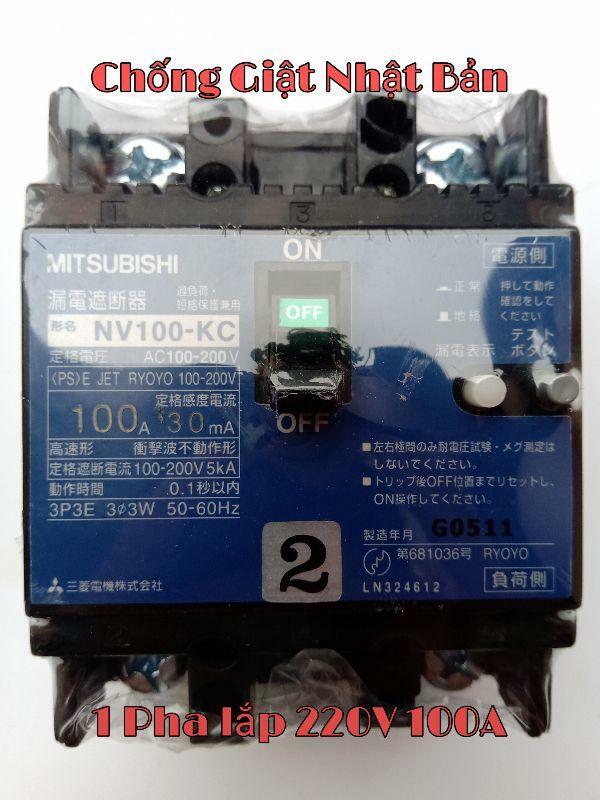 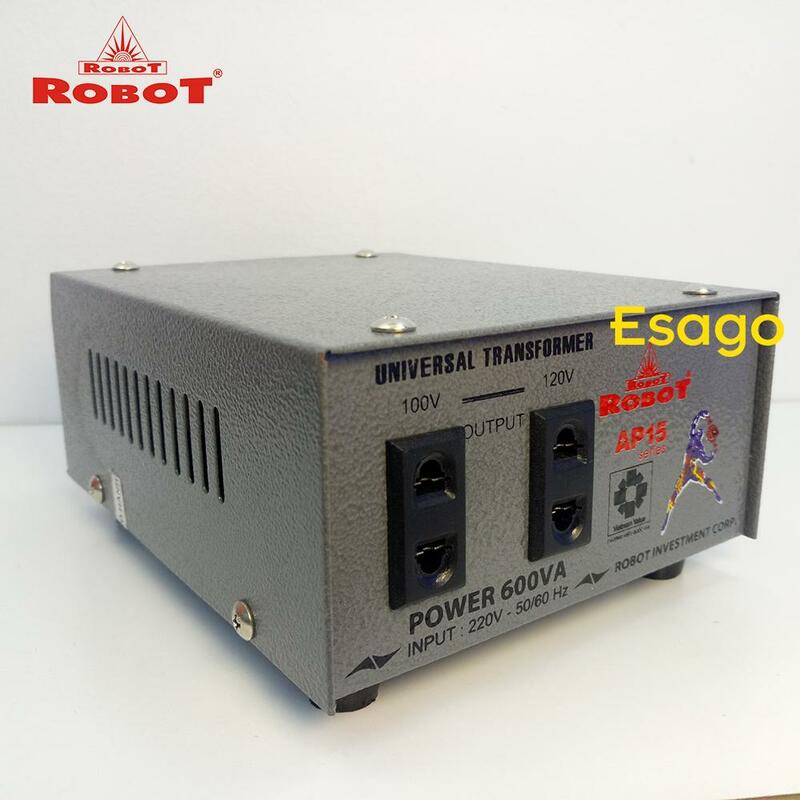 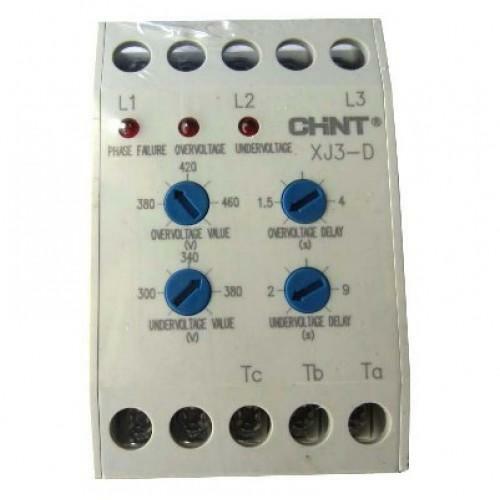 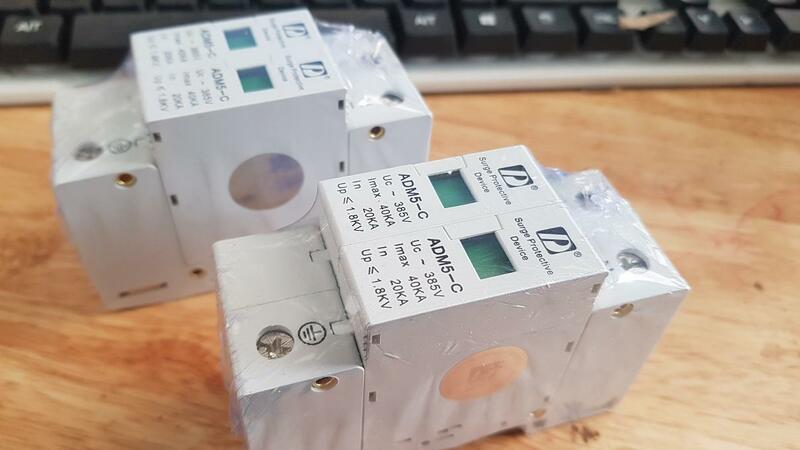 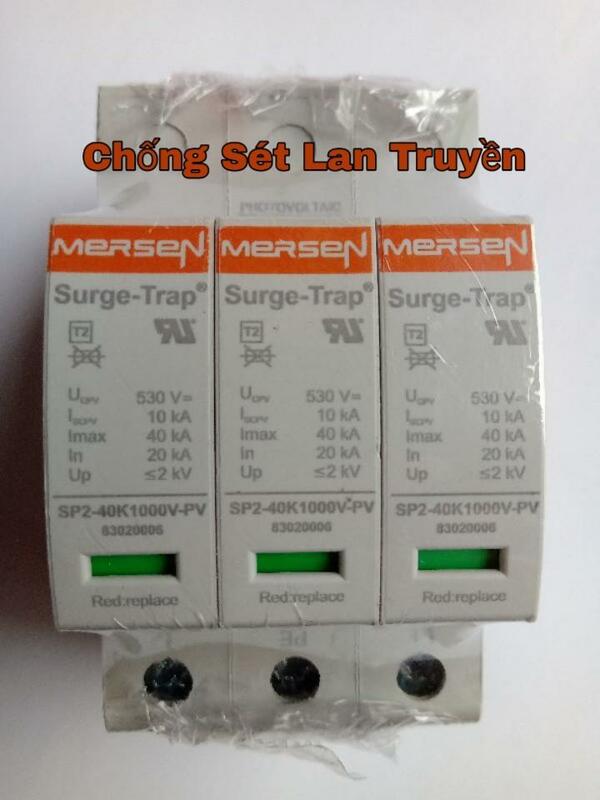 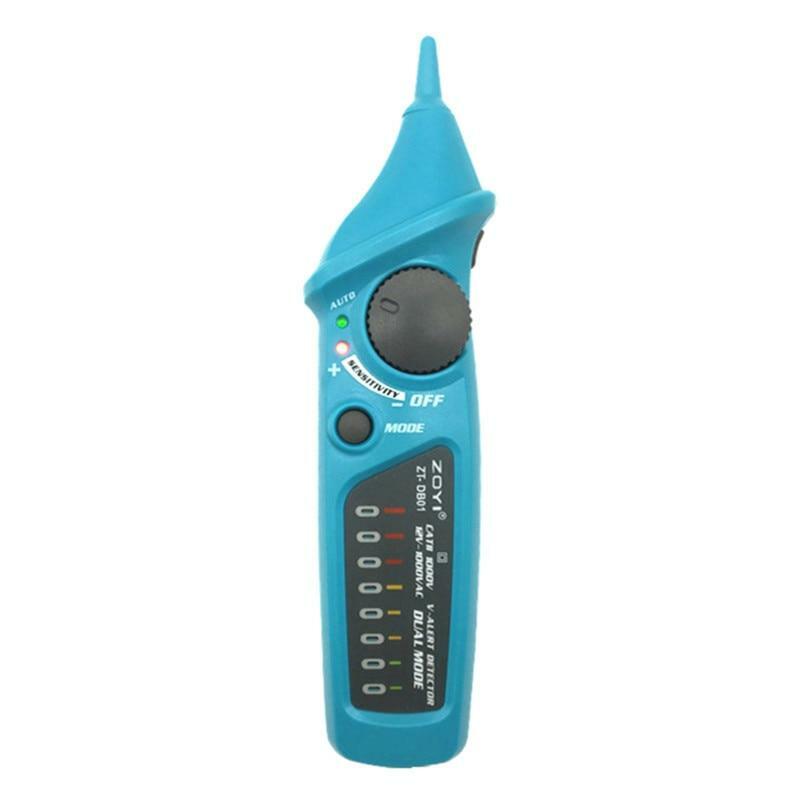 If the resistance of the tested resistor is between 500 Ω and 1 kΩ, the built-in buzzer of the instrument may or may not sound.- Note: Before testing, disconnect the power supply of the circuit under test and fully discharge all the capacitors. 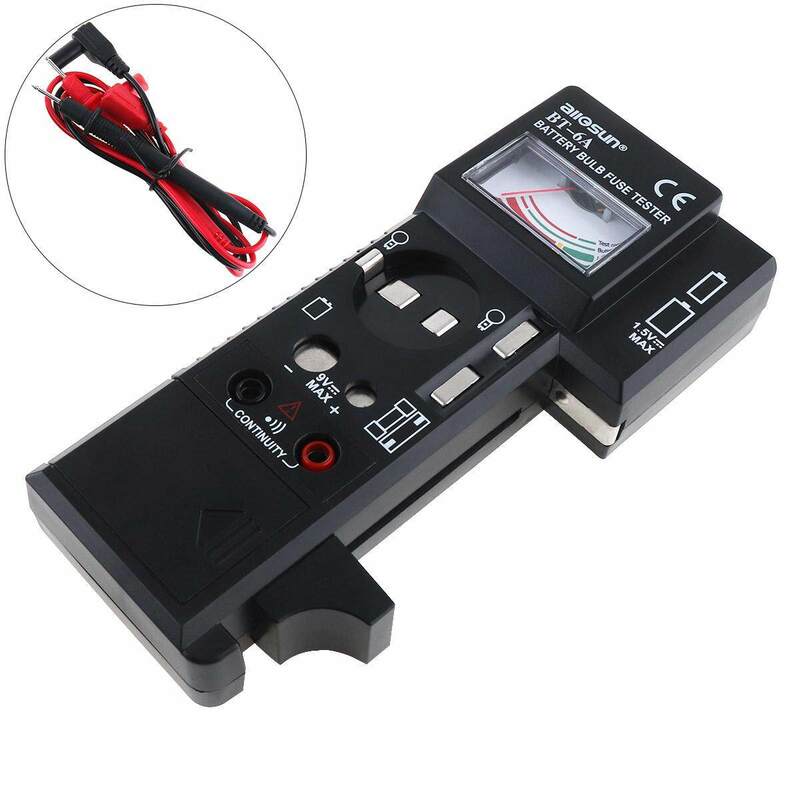 Note: - Do not place the instrument and battery in places where babies and children can get it.- If the battery is dead or not used for a long time, remove the battery from the battery compartment of the instrument.- Do not put the battery into the fire,do not reverse the positive and negative of the battery.- For different instruments, the required battery level is not the same.